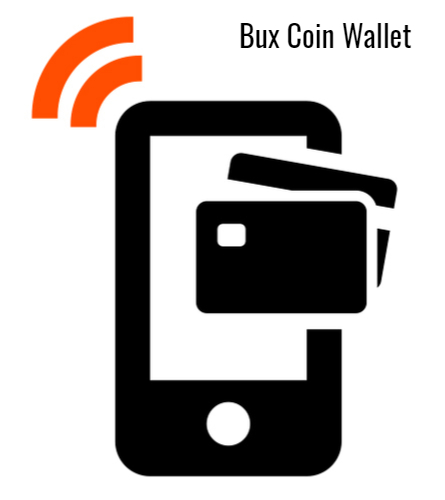 Bull Infotech has developed a mobile wallet to store BuxCoin. 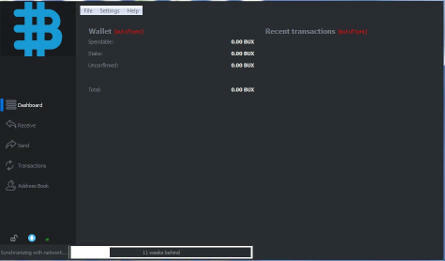 We have developed an exchange to buy and sell BuxCoin and to purchase Buxcoin with other Crypto coin. 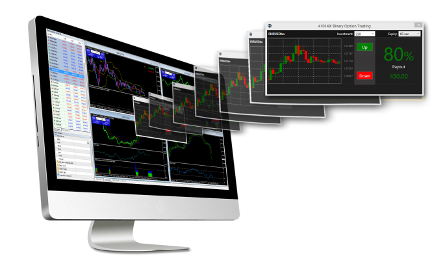 We have integrated trading Platform to trade in Buxcoin and cross Crypto pairs pegged with Buxcoin. 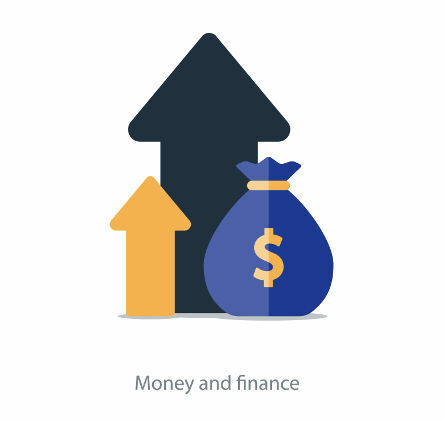 Bull infotech’s unique Bridge integration between MT4 and Buxcoin exchange will help increase the overall Market Cap which in turn will help increase the Value of coin over the period of time.